When Jaydon was just a few weeks old, I noticed he was sick. They took a blood sample, ran some tests and came back with news I would have never expected. Jaydon was very sick and without a liver transplant, he would die. 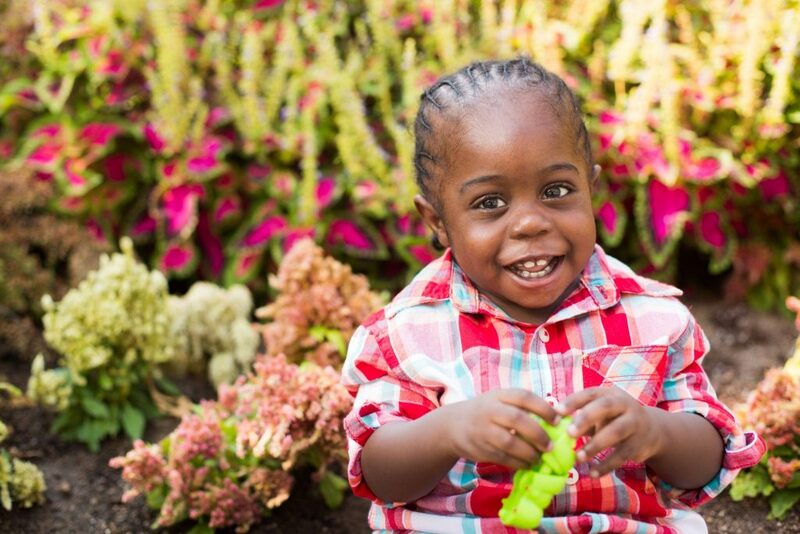 Where we lived in Jamaica, a liver transplant for someone as young as Jaydon was not an option. Determined to do whatever it took to help my child, I reached out to an Aunt who lives in Dayton Ohio. Within a month, we were arriving in a new country and Jaydon was soon admitted to Cincinnati Children’s Hospital Medical Center where he would await his transplant. Over the next year I watched as Jaydon’s health continued to decline; his belly grew larger and larger and his eyes yellowed. On March 1st, 2013, Jaydon’s first birthday, we thought we had received the news we were waiting for, a liver was available. We were so excited thinking what better birthday present could he receive? When the news came back that it was not a match, it was devastating. Two weeks later on March 22nd, 2013, after being admitted to the ICU, the doctor came in and said “I think we have a match”. This moment was so bittersweet. As we were celebrating, at the same time we knew there was a family out there, a mother, who had lost their child and that it could have easily been me. We are so thankful to that family for this gift. I also have to offer my deepest thanks to Cincinnati Children’s Hospital Medical Center and the Liver Transplant Team because if it wasn’t for them, Jaydon wouldn’t be here today. Since Jaydon’s transplant, he has changed so much. He is a real boy now. Before the transplant, he was so sick he couldn’t move from one spot and now you can’t keep up with him. After this journey, I would tell anyone to donate. You never know if someone you love or you yourself might one day need it. It’s just good to give.